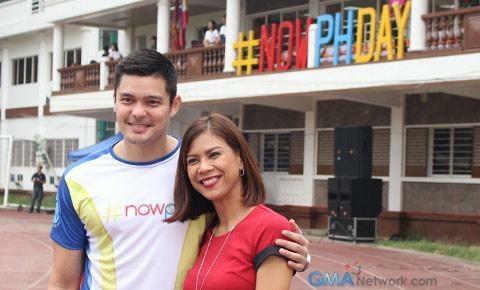 Kapuso actor and #NowPh ambassador Dingdong Dantes will present a TV documentary special this Sunday in GMA's SNBO. The show is called '2°: Panahon Na,' a special documentary about climate change. '2°: Panahon Na' aims to deepen our perspective on the issue, and hopefully also alter our lifestyle to what is happening in front of our eyes. Ngayong December 6, handog ni Dingdong Dantes, kasama si Jiggy Manicad, ang isang dokumentaryo sa climate change! 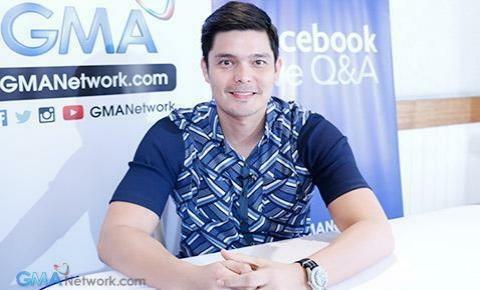 2°: Dingdong Dantes presents Panahon Na sa SNBO ngayong Linggo!